If you are professional athlete, you are a business. The sooner you realize the better off you will be. It doesn't matter if you are playing a team sport or individual sport, how you perform and present yourself can affect your business. 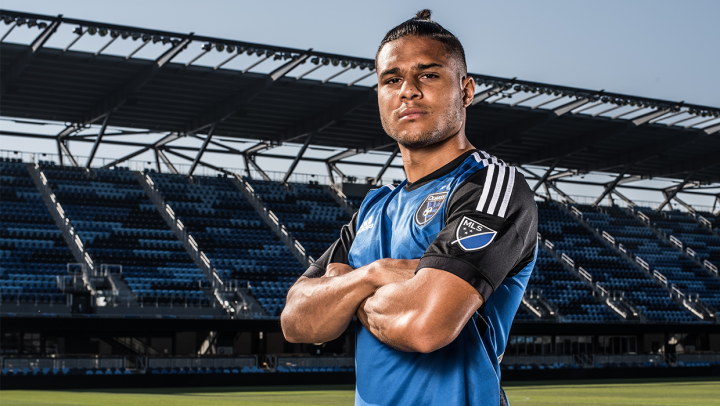 Quincy Amarikwa, a professional soccer player in Major League Soccer, treated himself as a business from the very start of his career and has reaped the benefits both on and off the field. For this reason, he is our frugal athlete of the week. Quincy Amarikwa is a entrepreneur, consultant, and author. He is the founder of Leverage Investment Group and Perfect Soccer, a multimedia platform that helps soccer players reach their full potential. He also is heavily involved in real estate and produces his own youtube channel that started with #QuincyTime as a partnership with Chicago Fire during his time there. One might ask how he's able to juggle so many things at once while playing professional soccer. Quincy shows that it is possible to run as a business if you have everything aligned and organized. As a frugal athlete, it's important to acknowledge the reach and opportunity you have to create and build your business. Quincy has been able to catapult his business as a result of his circumstances.